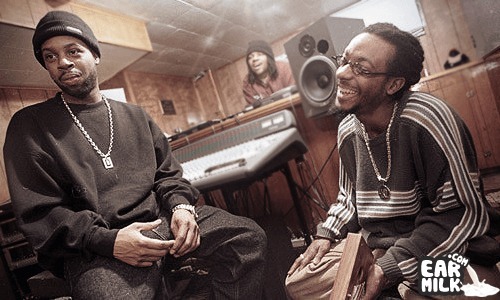 Happy Dilla Day everybody! Raise it up for one of the greatest and most notorious producers/MC's to ever grace hip-hop. In honor of the legend, Stussy has collaborated with the fellas from Stones Throw to come up with a short doc to give you closer look into the man's brilliant career. Here is Part 1; (*Updated with Part 2 & 3*). More after the jump. 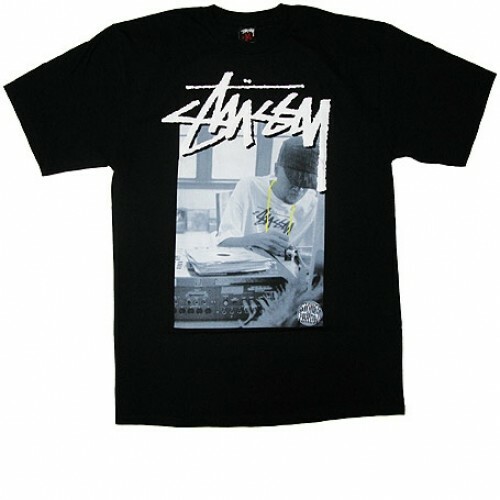 Stussy and Stones Throw also got together to make this commemorative tee. Represent and click on the image to pick yours up today. Samurai Del pays homage to a legend with "Eyes Closed (For Dilla)"